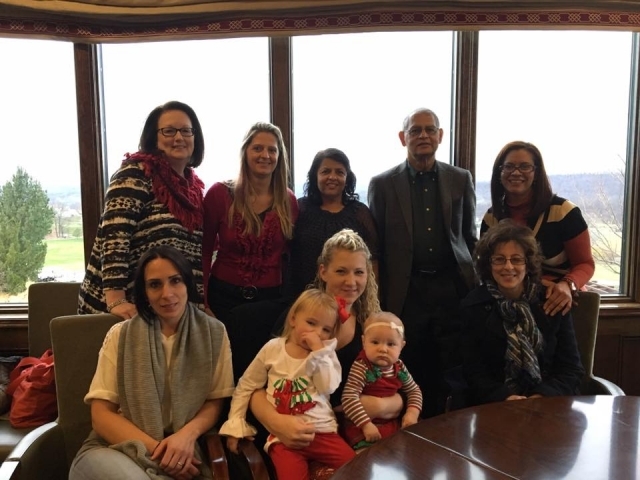 Our office staff celebrated the end of year luncheon at Crystal Springs' Tavern this year and a great time was had by all! Also in attendance were our vascular director, Allyson Rose's daughters, Ava and Arden and Dr. Dash's wife. This year we missed our biller Pam and retired Medical Assistant Dede. Here are some pictures of the wonderful time. We wish all of our patients and their families and friends happy Holidays and a fabulous New Year!